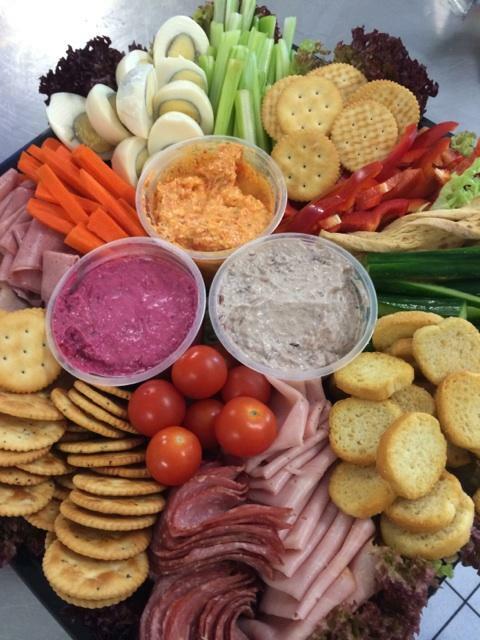 Supplying Adelaide with Corporate Catering for meetings, functions, & corporate events. 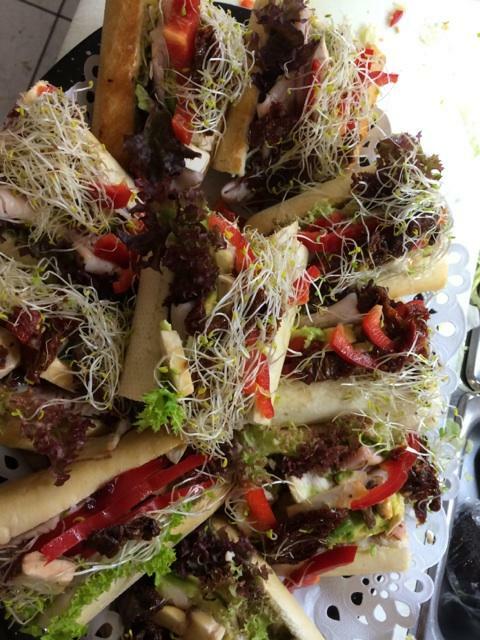 Our Snack bar specialises in Office and Corporate Catering. 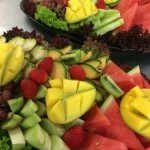 We cater for large and small functions, from two to two hundred people. No function is too big and none too small. 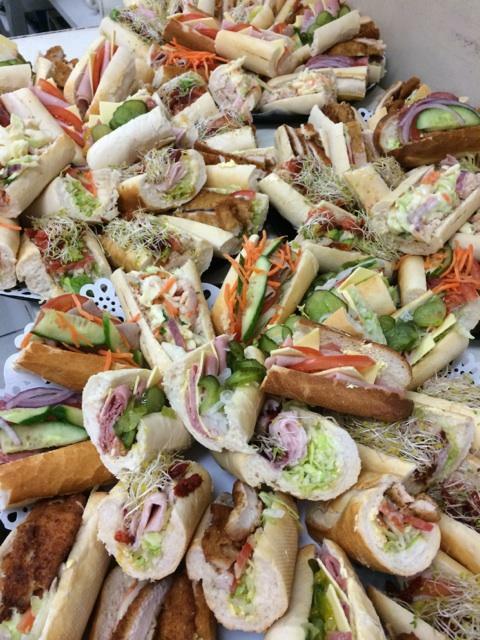 We offer your business an attractive selection of Breakfast, Lunch, Dessert, and Finger Food platters tailored for your corporate catering needs. 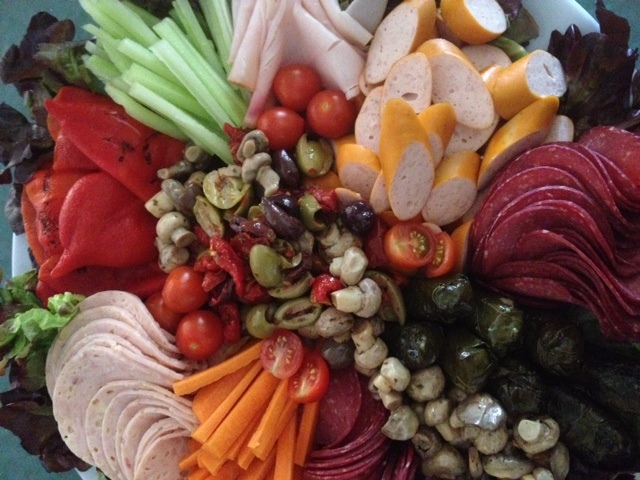 We understand your desire for attractively presented and tasty catering and we pride ourselves on our consistency and motto that we: “do not sell what we would not eat ourselves”. Over the years we have built great relationships with our customers and aim to keep building and growing upon that. 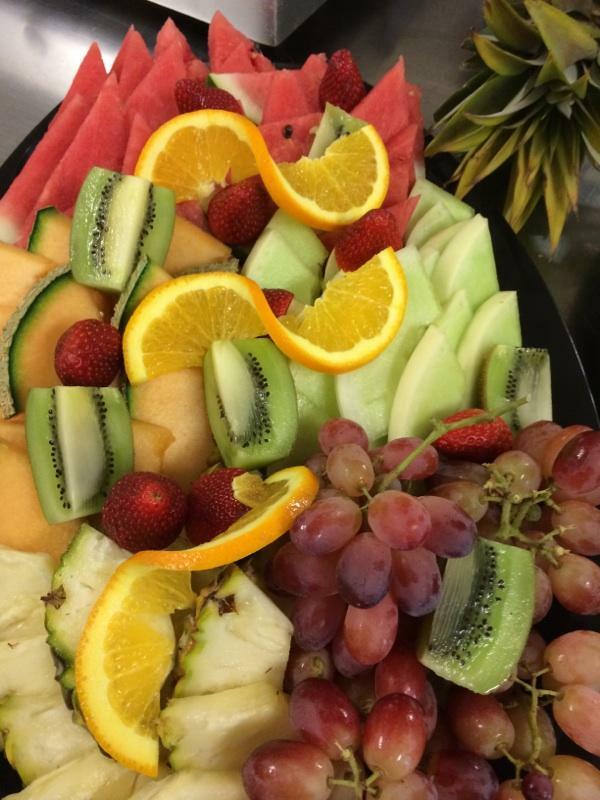 We pride ourselves on delivering the same high quality food and service to all of our and we look forward to catering your next function. 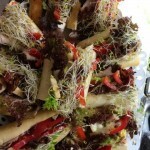 Try us, you will not be disappointed! 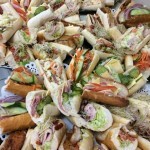 When your boss asks you to organise a last minute lunch or morning Tea first thing in the morning do you fly into a panic? Relax… We can help. 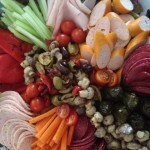 We can organise quality catering with as little as one days notice. You place an order by phone and then get back to your work. 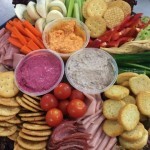 We’ll take care of the rest, delivering your ordered platters to your work or function location. 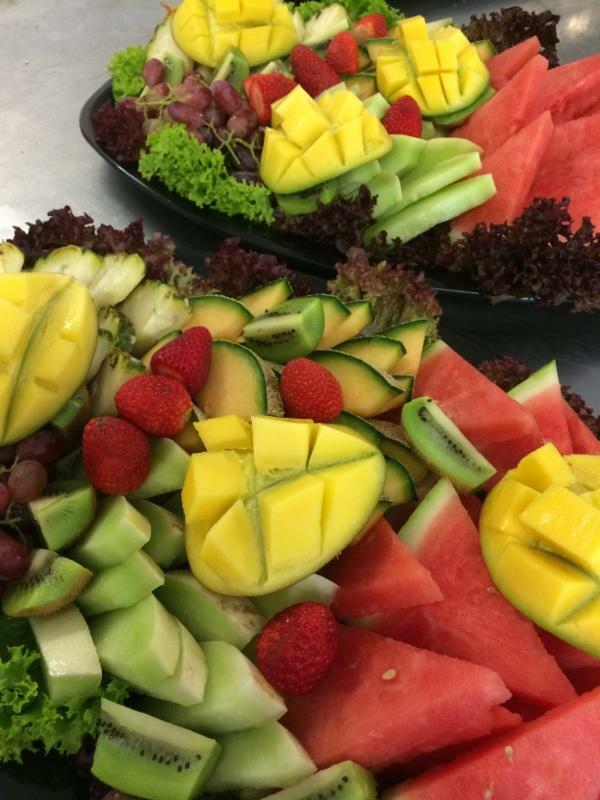 With Churchill Court catering service we’ll ensure the invoicing is effortless for you and your accounts department. Invoices can be arranged to be paid by account, over the phone or cash on delivery and are sent via email, mail or fax. In addition we can pre-code your invoice with any required accounting information. These could be cost centres, department codes and or purchase order numbers. Changes to you order are easy. You can change you order online, by fax or phone . 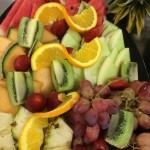 We can accept most changes to your order up until 9.00am the morning of your order. 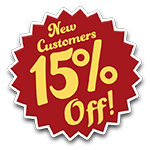 If you need to add last minute numbers, we can accept them up to an hour before your order is due to be delivered. In the event an order needs to be cancelled it is likely not a problem if cancelled with 24-28 hours notice. All orders are checked and processed by our friendly staff. We will send you an email order confirmation. Please check the order confirmation to ensure all details are correct.